When you turn on your furnace in November or December, you expect it to provide warm air for your entire house. If that’s not the case, then it’s important to have a local HVAC company that can come to your home, diagnose the issue, and provide the necessary repairs. At G&R Heating and Air, we’re proud to serve the people of Geneva, and if you need furnace repair or installation, we’ll be there to help every step of the way. When you first switch on your heating system for the season, everything may seem to be running smoothly. You can feel warm air coming out of every register, and the house is nice and cozy, even as the temperature outside begins to drop. However, that doesn’t mean that something can’t and won’t go wrong with the system at some point. If your furnace hasn’t been properly maintained or tuned up in the last few years, it could break down at the most inopportune time, such as when you’re getting ready for houseguests for the holidays. When that happens, we can provide emergency repair services to get your system back up and running. 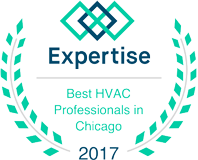 If your furnace has seen better days, or you’re remodeling your home and want to upgrade your HVAC systems, then G&R can help you choose the best options. We’ll show you a number of models and explain the benefits of each one, and once you’re ready, we’ll get to work on installing your new system. 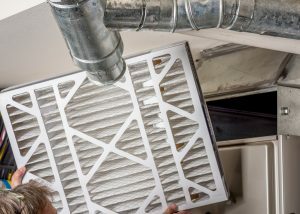 We’ll make sure everything is connected properly and that the furnace is working perfectly before we leave your home. 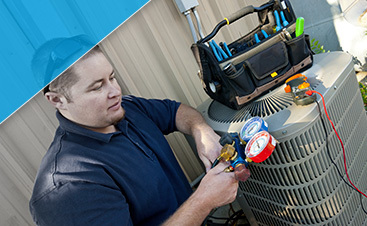 If you’ve been having issues with your heating system, or you’re ready for an upgrade, contact us today. 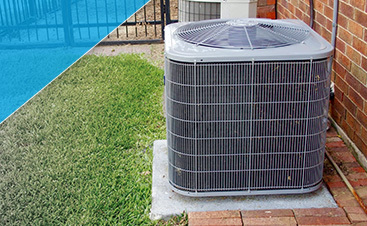 We’ll provide you with excellent service and top-of-the-line parts that keep your house warm all season long.